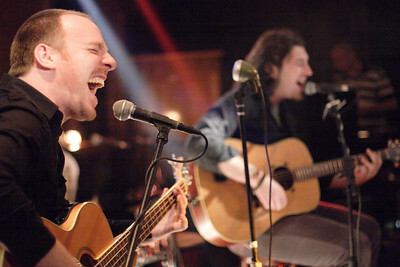 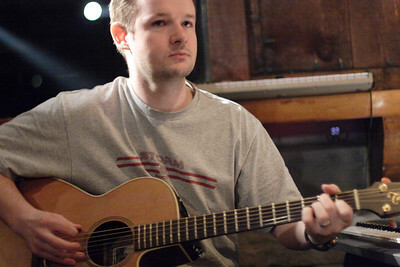 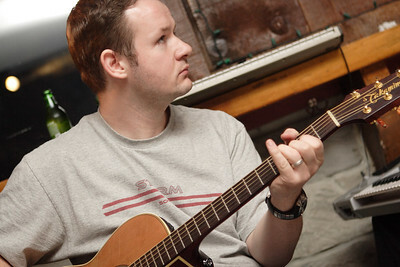 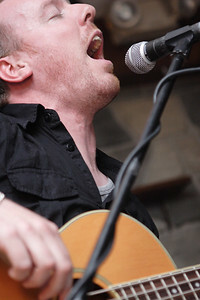 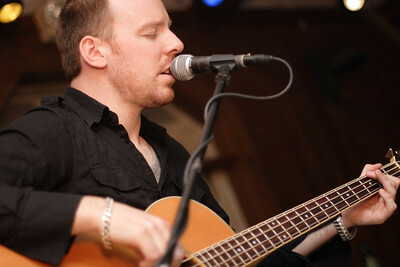 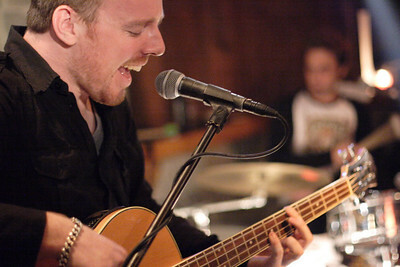 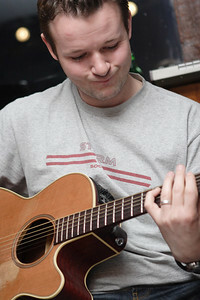 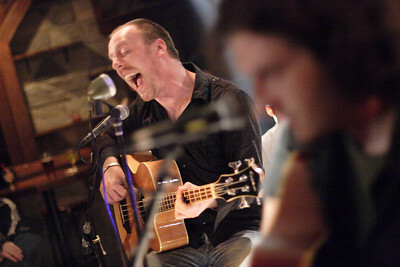 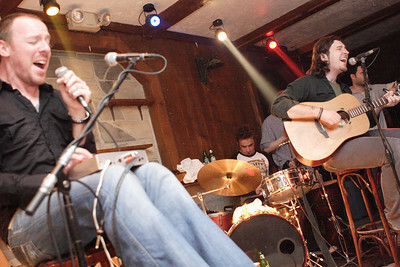 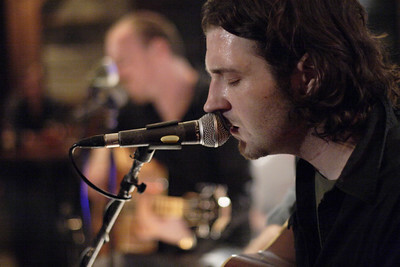 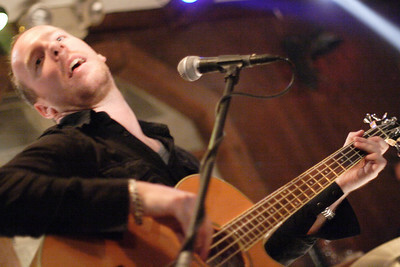 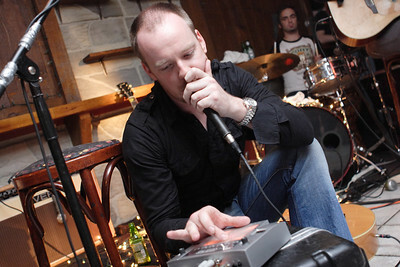 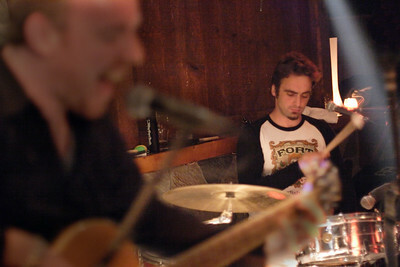 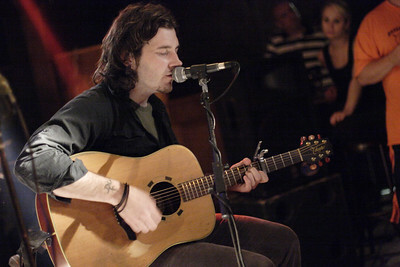 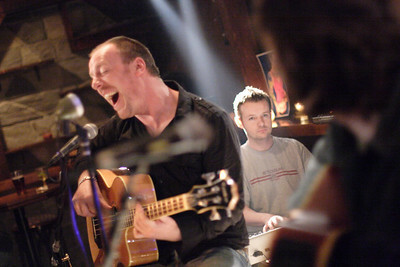 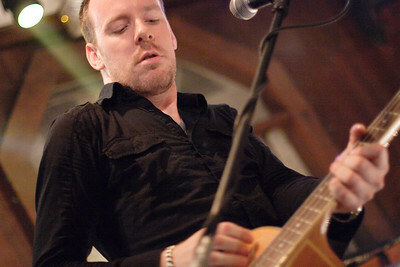 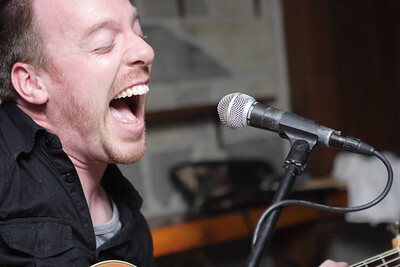 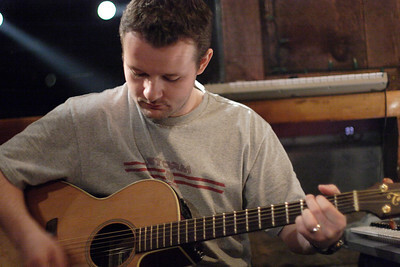 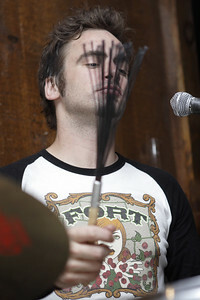 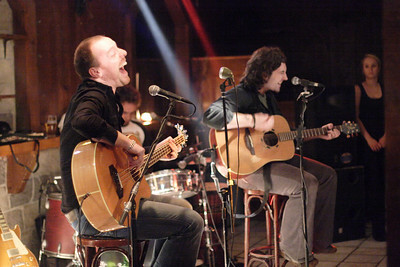 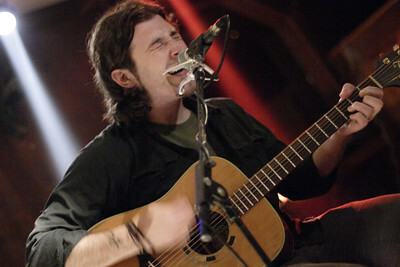 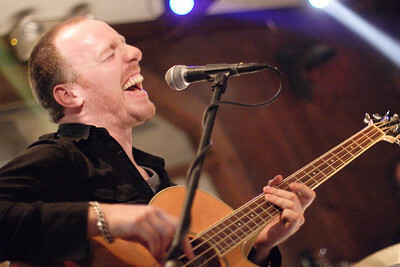 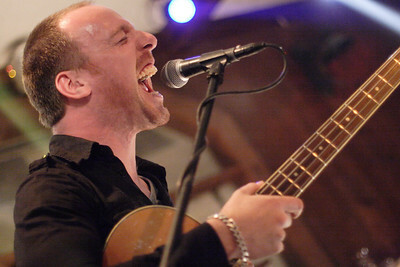 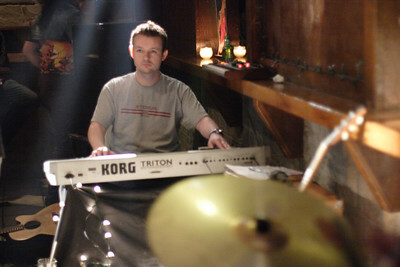 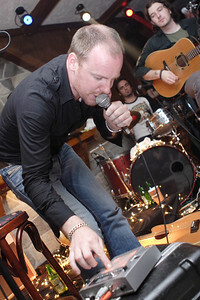 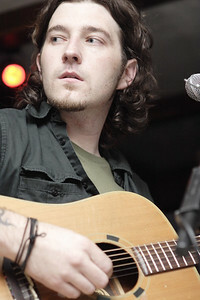 After a long hiatus while touring the Northeast U.S., Sunnyside-by-way-of-Dublin band Stand played an intimate acoustic set at Maggie Mae's on May 27, 2006. 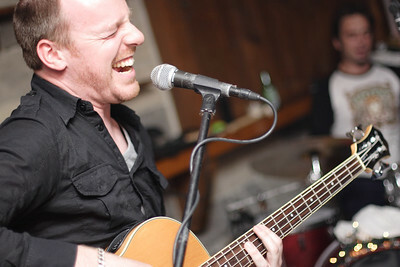 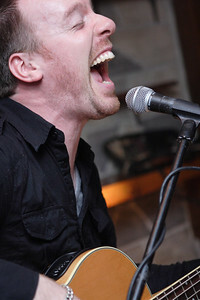 The homecoming performance was Stand's first show on Queens Boulevard's strip of Irish public houses in over a year, when the band played its last regular shows at the storied Tailors Hall. 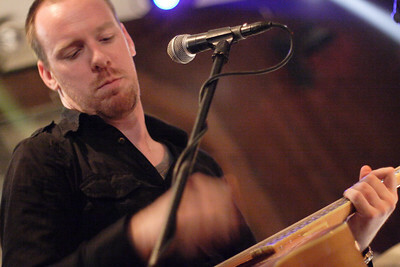 To learn more about Stand, visit their Web site at http://www.standland.com.